How important is valve selection? Has maintenance been considered? Should old specifications be used? 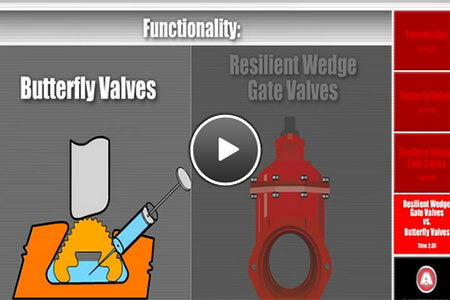 AMERICAN is experienced in both butterfly and gate valves and answers your questions in this video.